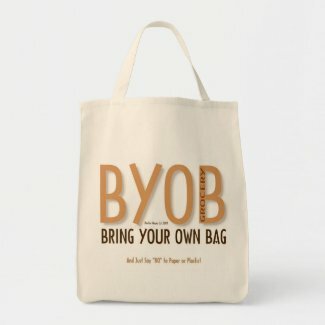 To celebrate the 13th annual ‘America Recycles Day’ on November 15, I am recycling my “Why Bother Going Green?” blog post, below, which I wrote in honor of the 40th anniversary of Earth Day this past April. It is a good article full of useful stats and info and it’s worth a second read! For more information about ‘America Recycles Day,’ go to: Earth-911: America Recycles Day. And to find a recycling center near you for specific things you wish to recycle, go to: Recycling Center Search and type in your zip code. In honor of Earth Day, which is commemorating its 40th anniversary today (April 22, 2010), I thought I would celebrate and educate by sharing some interesting facts, statistics, and information about the benefits of going green and doing a little recycling, reducing, and reusing. I have always believed that people are good at heart and they will do what is right if they have the information before them and understand why it is the right thing to do. Others might think that people will only do what is in their own self-interest. Either way, whatever your motivation, helping the environment is the right thing to do, if only because it is in our collective self-interest. Politics, however, sometimes illogically compels some of us to support what is not ‘right’ or in our self-interest, simply because whatever it is just happens to be supported by the other side. So, for those of you who believe going green is some left-coast, left-wing, hippie thing… think of it this way: it is the patriotic thing to do, as well! Why is it patriotic to recycle? Because we save a lot of energy and natural resources by producing things out of recycled materials instead of virgin materials. By reducing our energy consumption and using fewer natural resources, we can reduce our dependence on foreign countries who provide us with so much of the oil and natural resources we use. This is not new, historically, we have been asked to be patriotic by recycling materials for past war efforts. Still not convinced it is worth your effort? How about a few facts to help persuade you? For instance, aluminum products made from recycled aluminum use 95% less energy than those made by using raw materials; and the amount of energy saved by recycling one ton of aluminum is equal to the amount of electricity used by the average household over the course of 10 years. Impressive, right?! But to understand how one small act can have a big impact, consider that you can save enough energy to light up a room for 20 hours with a 100-watt light bulb, or use your laptop for 3 hours, or kick back and watch television for 2 hours, simply by recycling one aluminum can… just one! We all share and live on this little space ship called Earth. It is our home; polluting its air, water, and land is tantamount to polluting the air in our homes, contaminating the water that comes in through our faucets, and littering our bedrooms and living rooms. We would never intentionally do that. Why would we? Sometimes the problem seems overwhelming, sometimes we are a little lazy or complacent, but remember that doing a little something, is better than doing nothing, and that a little something can have a big impact when many of us do it. Consider the following facts, statistics and information that may help bring the message home and inspire you to go green with at least one small action, if only because it is in your own self-interest and in the interest of your children and grandchildren… if only because it is the patriotic thing to do… if only because it is the ‘right’ thing to do. Each American generates between 5 to 7 pounds of waste per day; over a ton per year; and over 175,000 lbs. in a lifetime. Although the U.S. makes up 5% of the world’s population, we produce over 40% of the world’s garbage – more than any other country. The rain forest is being cut down at 100 acres per minute. Recycling one ton of paper saves between 15-17 trees, 7,000 gallons of water, and nearly half-a-year’s worth of electricity for the average household in the United States. Nearly 1 billion trees worth of paper are thrown away every year in the United States. 500,000 trees = each week’s Sunday newspapers. Recycling the New York Times Sunday edition run would save 75,000 trees. The making of paper products from recycled paper generates nearly 74% less pollution and uses 50% less water than making paper products from raw materials. Plastic products made from recycled plastic need 88% less energy to make than plastic products made from oil. Nearly 75% less energy is needed to make products from recycled steel and tin. Every year, the steel industry recycles enough steel and saves enough energy, as a result, to power nearly 18 million households annually. Making an aluminum can from raw materials uses 229 BTUs; making one can from recycled aluminum uses only 8 BTUs. In less than 60 days, an aluminum can can be recycled and back on store shelves. Buried in landfills is last year’s 36 billion aluminum cans that were not recycled, with a scrap value of more than $600 million. Each minute you keep the faucet running, you are wasting 2.5 gallons of water. On average, each American uses 100 gallons of water per day. Americans use 2,500,000 plastic bottles every hour or 25 billion a year. Compact fluorescent light bulbs (CFLs) use one third of the electricity, and last up to ten times as long as incandescent bulbs. 25% of a home’s energy loss comes from improperly caulked windows and doors. Today’s energy efficient refrigerators use 70% less energy than 20-year-old refrigerators; and today’s dishwashers use 95% less energy than those which are thirty years old. An aluminum can would still be recognizable as a can in 500 years; a plastic bag would take more than 1,000 years to begin to decompose; and a glass bottle would take more than 4,000 years to break down. Plastic garbage thrown into the ocean kills over 1 million sea animals every year. 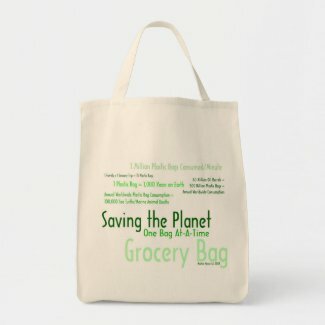 Americans consume more than 1 million plastic bags per minute. 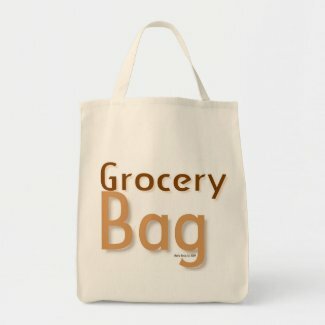 Worldwide, annually, we consume 500 billion plastic bags, which required 60 million barrels of oil to make. To make one truck tire you will need half a barrel of crude oil. In 2008, the Associated Press conducted an investigation, which found that 250 million pounds of pharmaceuticals are flushed and end up in our water supply. One quart of motor oil improperly disposed can contaminate 2,000,000 gallons of fresh water. How does the U.S. compare to other countries’ recycling efforts? The United Kingdom recycles nearly 18%; Greece only 10%; but Austria recycles 60% of its waste products. We, Americans, recycle about 32% of our waste. Americans recycle nearly 57% of the paper we use, 30% of all metals, but less than 1% of our yogurt, cottage cheese, and other polystyrene containers. Recycling, a $256 billion-a-year industry, is responsible for over 1 million jobs in the United States. Junk mail creates 2.1 million tons of solid waste; consumes 28 billion gallons of fresh water in production; and requires over 350,000 dump trucks to haul away… every year. One million people stopping their junk mail would result in saving 1.5 million trees. Well, I hope I didn’t make your head spin with all those facts, stats, and information, but I do hope it will inspire you to recycle that one Pepsi can, or to stop your junk mail, or recycle your newspaper, or replace your light-bulbs with CFLs, or take shorter showers, or turn off the water while you brush your teeth, or replace plastic bags with canvas grocery bags, or replace your old appliances with newer energy efficient ones… By the way, did you know that the Federal and state governments are offering a cash-for-clunker type program for appliances, as part of the stimulus package? 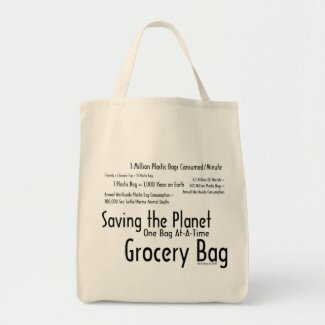 Save money while you save the planet – win-win! Do a little or do a lot. 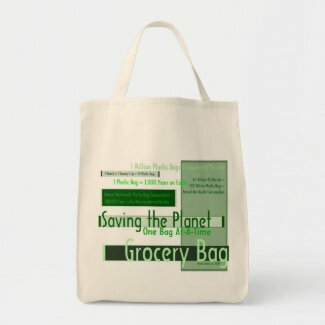 The bottom line is that recycling makes sense, it costs less than the alternatives, saves energy, reduces pollution, protects the environment, preserves natural resources, creates jobs, reduces the need for landfill space, reduces the contamination of water and air, reduces our dependence on foreign countries, and reduces production costs for businesses. Don’t forget that recycling is easy, it saves you money, it makes you money, it is in our self-interest, it is patriotic, and it is the right, as well as responsible, thing to do. Great information and resource for finding recycling centers for specific materials near your zip code. Information and facts detailing the benefits of recycling. Country-specific information on recycling and waste management efforts. The LaPorte, Indiana waste management district, whose goal it is to reduce the amount of solid waste incinerated and disposed of in the landfills, provides educational information. Articles on recycling and environmental issues. Conserving Resources. Preventing Pollution. Protecting the Environment. Great website offering advice and information. Many useful tips and bits of information. Reduce-Reuse-Recycle and you too can save the planet one bag, one can, one bottle, one light bulb, one step at-a-time. Join the Green Scene and the planet you save could be your own! 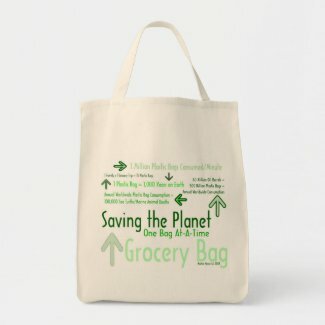 Your feedback and comments on the ‘Green Scene’ products below, which include posters, calendars, cards, mugs, apparel, and other great products, are greatly appreciated! To purchase any of the products, simply click on the photo or link. Thanks!